Brides choose Fearless Photographers to find the best Wedding Photographers around the World! Fearless Photographers is the only collection of internationally ranked Wedding Photographers from around the world chosen for innovative, creative and artistic wedding photography. Members of fearless Photographers cannot pay to join and are scrutinized on artistry, uniqueness, creativity, skill, experience and photographic excellence. Alfredo Valentine is among 15 south Florida Wedding Photographers in South Florida to have met the strict requirements to be invited to join the most elite Wedding Photographers worldwide. Alfredo is also the only Fort Lauderdale Wedding Photographer to attain this extremely coveted membership. Alfredo created Couture Bridal Photography as Fort Lauderdale's only boutique Luxury Wedding Photography studio specializing in distinctly artistic Documentary Wedding Photography with a fashion forward editorial style. Couture Bridal Photography founded in 2008 has now become the most sought after Wedding Photography studio throughout Miami, The Florida Keys, Fort Lauderdale, Palm Beach, Boca Raton, Hollywood, Naples and Jupiter Florida. Couture Bridal Photography is a team of professional Photographers dedicated to providing couples with the most elegant, romantic and timeless Wedding Photography worldwide. Couture Bridal Photography is also known internationally and the most preferred Destination Wedding Photography studio for weddings throughout the Caribbean and South America. 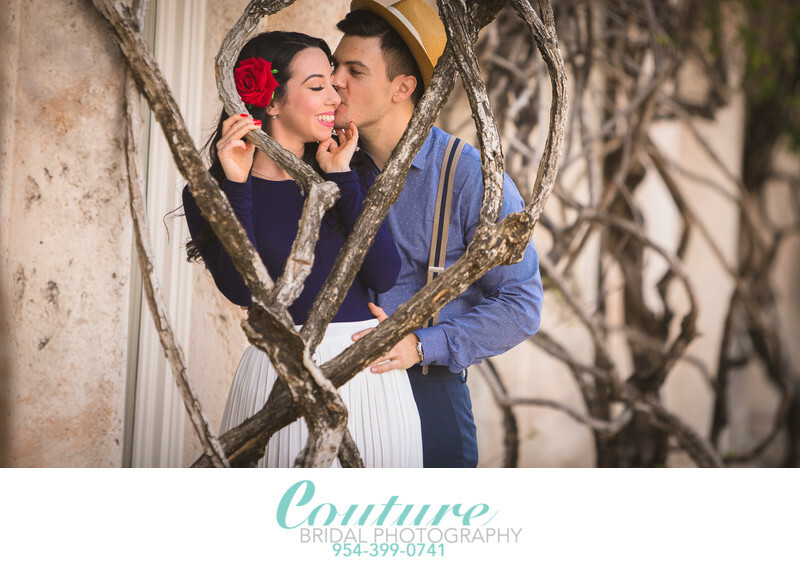 Couture Bridal Photography became South Florida's most preferred and recommended Wedding photography studio for offering the best value, experience, and style of Wedding Photography above any and all of South Florida's already established Wedding Photography studios and Photographers. Many of South Florida's most prestigious and popular Wedding venues, resorts and Hotels choose Couture Bridal Photography as their Preferred Wedding Photography vendors and recommend couples to use Couture Bridal Photography for the best Wedding Photography and Wedding Day Photography experience in Florida. Couture Bridal Photography also offers flexible and convenient payment plans for Couples of most budget ranges to afford truly professional wedding photography they will treasure for a lifetime.